If you haven’t watched it yet, I do recommend it. Below is the trailer to the film. Perhaps the most important and unifying subject one could make a documentary on, “Thrive” may be two hours of your day if you go to their site to download it, but it is thoughtful, professional, explosive and at times highly controversial even as it is profound. Take what you will from it, I’m just putting it out there for you to, like always, form your own conclusions about. Yet, if you like your world in a nice, neat package and you’re feeling comfortable, DO NOT watch the teaser video below. If you’re looking to better expand and understand your universe, to challenge both mortals and gods and take what feels true while leaving the rest behind in the dustbin of history, then I challenge you to proceed. 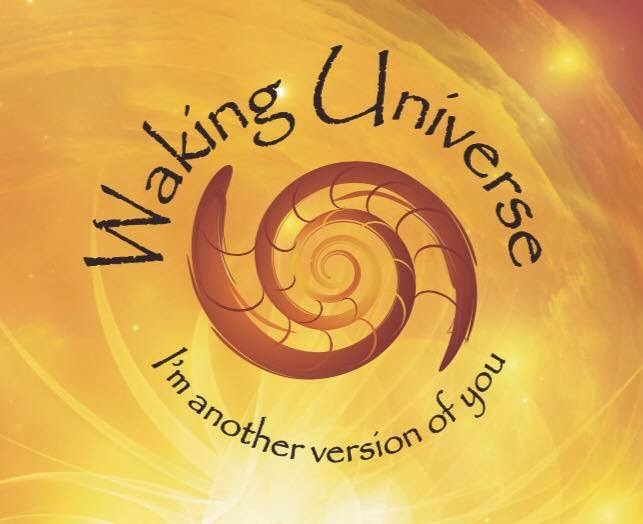 I challenge you to join a waking universe. I challenge you to find the meaningful truths within both ourselves and our greater collective and begin the work of making it real. I also challenge you to discern, to find your own truths, to find what makes sense to you and discard what doesn’t. I further challenge you to remain hopeful and let go of the negatives, to let go of past perceptions and… to “Thrive.” Visit the Thrive movement below, if you dare. There were some links to the film on youtube but it’s worth the 5 bucks you’ll have to pay to see it at their site. Visit Thrive The Movement by clicking here.